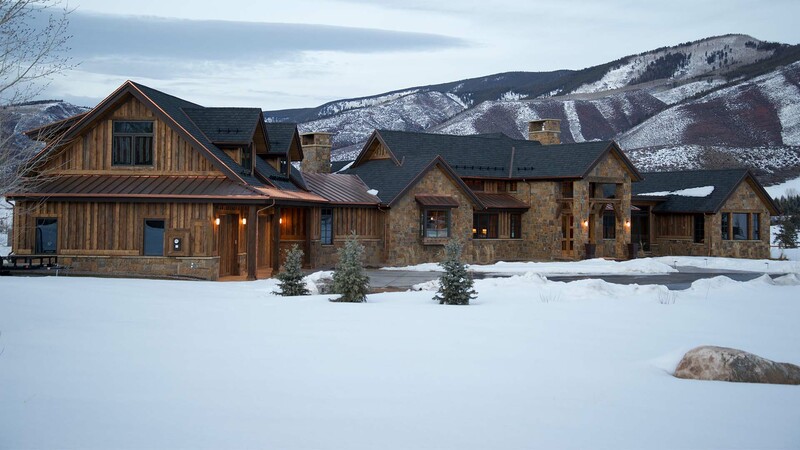 Esopris LLC is a premier custom home builder focused on designs that suit the countryside of the Roaring Fork Valley. Most of our custom homes feature timber and stone prominently. This allows them to nestle into the natural trees, stones, and rivers that encircle them. With big windows and balconies, our homes offer views to the spectacular panoramas that make Carbondale so unique. Plus, get the contemporary or rustic interior of your dreams with help from our talented designers. There is no shortage of property in Carbondale right now. If you journey southwards towards Mount Soporis, you’ll find vast tracts of land for sale that are more than suitable for building homes and raising families. Carbondale’s beautiful land has long been the envy of people from all over Garfield County and beyond. At the same time, there are plenty of homes for sale in the Carbondale area. Many of these are gorgeous, recently renovated or recently built homes. A good portion of them are fitted with all the conveniences and necessities for modern living, meaning you won’t have to spend time retrofitting, rewiring or remodeling your home. It can be hard to know whether you should build a custom home or buy one. After all, what is the real benefit of building a home? What if you an old home needs to be demolished first? What if you run out of money halfway through construction? First off, let us look at the upfront costs. With a custom home, you have lots of flexibility. While some costs are unavoidable, you and the architectural team at Esopris LLC have the freedom of choosing whatever building materials you wish. But don’t let yourself be fooled by low upfront costs. What is affordable at first might only lead to more expenses in the future. When you are designing your custom home, you should consider what is beneficial in the long-term. In-floor heating, for example, might have a higher upfront cost than a standard heating system. But in the long-run, in-floor heating will save you more money on home heating. If you’re buying an existing home, it might be cheaper at first. But it might not have all the features and conveniences you desire. Eventually you’ll have to renovate and remodel your home. Though renovations are common, they are a great inconvenience. When you build your home from scratch, you can incorporate every feature you desire. If you are buying an old home, it is likely that it’s electrical system out-of-date. The electrical panel might be in need of an upgrade, some of the wiring might be faulty, and its heating system might be grossly inefficient. On top of that, the walls and windows might be drafty. 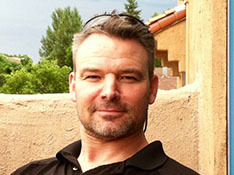 In Colorado, having an energy-efficient home is just as important as having a well-insulated home. These issues are all fixable. There is no shortage of electricians who can assist you in a panel upgrade, and many people replace their windows. If you build a custom home from scratch, these problems are more than fixable—they’re avoidable! When you work with the team at Esopris LLC, you can get everything you’ve ever wanted out of a home. You don’t need to move into a home you’re only mildly satisfied with. You can have the home you’ve always wanted right from the get-go! 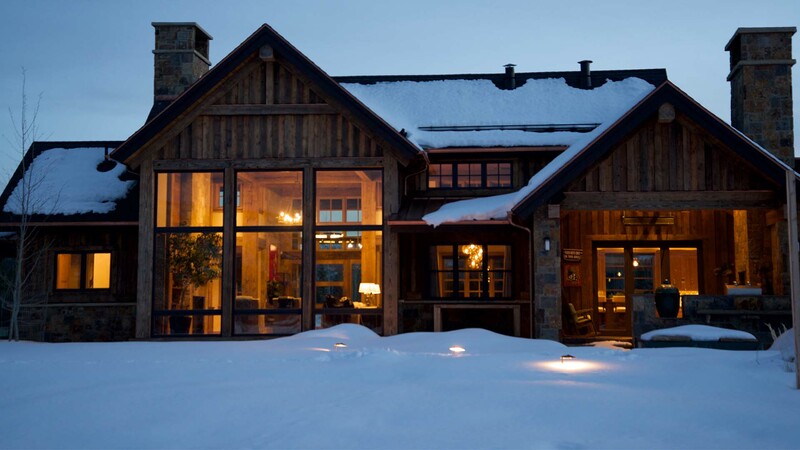 You can install the most efficient heating system, double-pane windows, and more. It might seem costly at first, but trust us when we say that energy efficient choices always save homeowners money in the long-run. 1. Visit your property—a lot. When it comes to designing a custom home, knowing every geographical feature of your property is very important. Every slope, cave, hole, tree, boulder, river, brook, and stream needs to be accounted for. Knowing your property inside-out will allow you to create a layout that will maximize your enjoyment later and make the whole construction project go a lot smoother. 2. Choose your construction and design company. 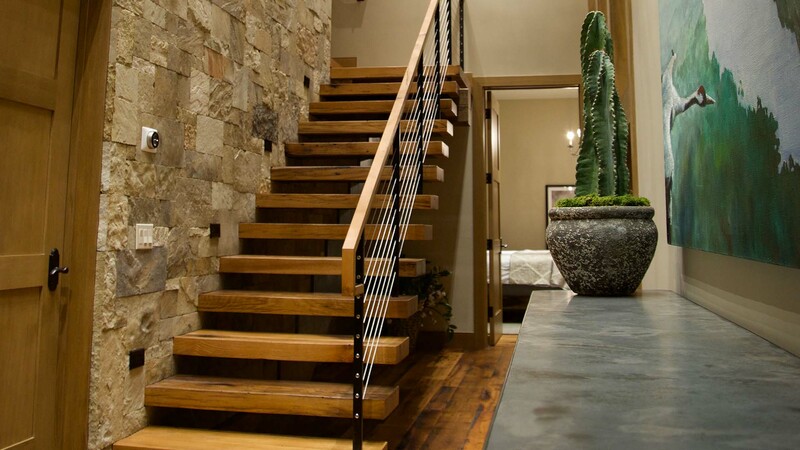 The only sure way to get the home your perfect custom home is to hire an experienced design and construction company. With a great portfolio of gorgeous properties, Esopris LLC is your number one choice in the region. Check out the image Gallery on our site for proof! We have the rave reviews and real finished custom homes to back up our experience. 3. Design the home you’ve always wanted. If you’ve been thinking about a custom home for a long time, there’s a good chance you’ve looked through countless floor plans. Problem is, none of them are right for you. Don’t get discouraged—that’s part of our job! At Esopris LLC, we have a team of architects and designers that will help you draft your ideal floor plan. Plus, we’ll help you with the interior and exterior—down to the smallest details. Designing a custom home is a team effort. Welcome to the team! 4. Join us during construction. We invite our clients to come on site during construction. It’s a whole different experience to witness your future home being built, one piece at a time. It makes the whole experience complete. If you have any questions along the way, we’re more than happy to answer them. And from our end, if we have any questions about any changes, we’ll be in touch straight away. It’s your new home after all, and we want you to have control over it! There’s no one else in the region making homes quite like Esopris LLC. The workmanship that goes into every single element is virtually unparalleled. Contact us today to get started on the home of your dreams!